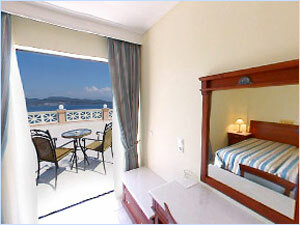 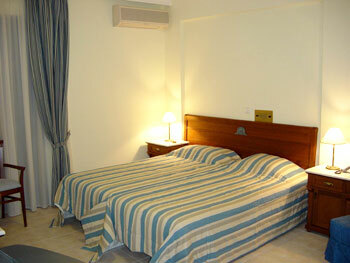 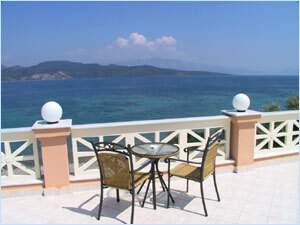 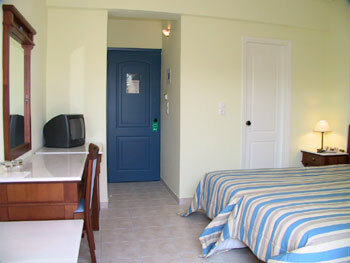 The hotel has totally twenty rooms decorated with taste and respect to the island tradition. 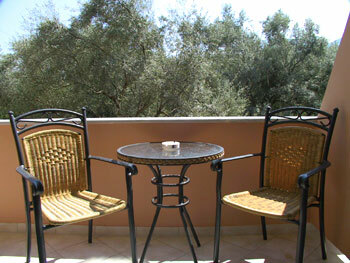 All of our rooms have air conditioning, satellite TV, music, small refrigerator, safety box, hair drier, room service and balcony with a view to the sea or the mountain. 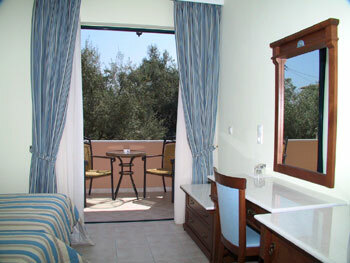 The cleanness is realized on a daily basis.